for Restaurants in different towns and also Great Days Out in the UK. 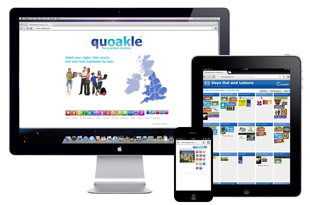 The Quoakle team recently finished their first e-commerce website project for Stavordale – Raw Dog Food, using shopify. We also have been working with the Values Foundation.